Get ready for satisfied bellies and wallets! We all know and love Tokyo for many reasons – its quirky culture, hype beast fashion and efficient public transport system. 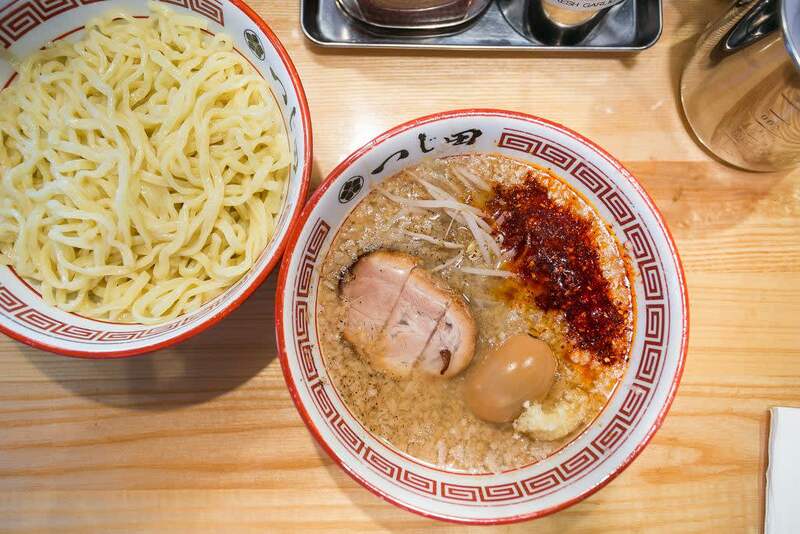 More importantly, the Japanese food scene is known to be a gastronomic heaven! Whether you’re looking to experience some weird and wacky cafes or authentic good food, you’ll find it in Tokyo. However, Tokyo can also cost an arm and a leg if you don’t know where to look for cheap options.